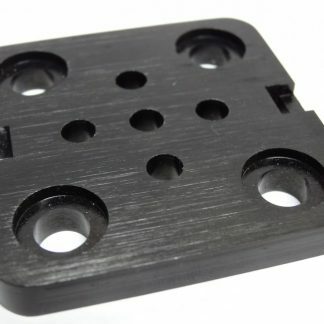 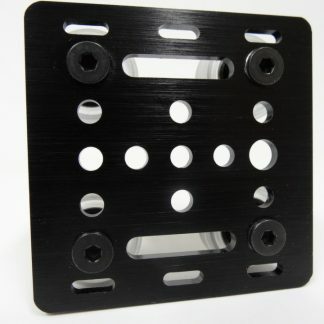 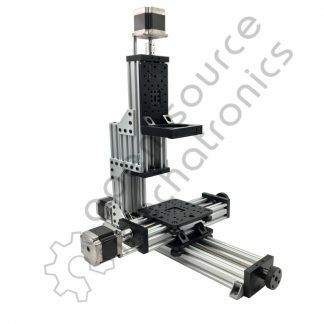 This shim is included with our Mini V Wheel Kits. 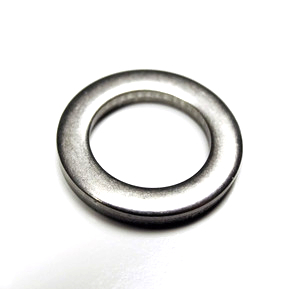 You place it between the two bearings to avoid binding. 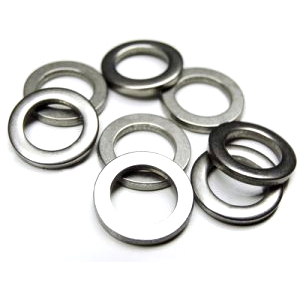 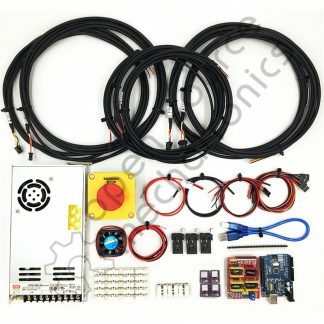 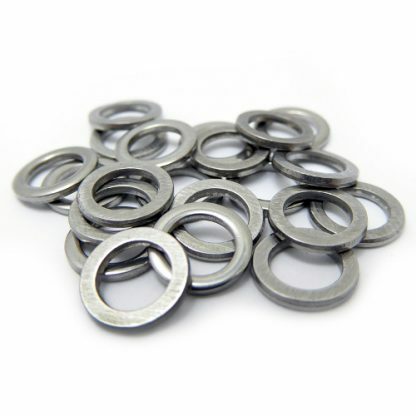 They are inexpensive enough to use as washers on any of your projects. 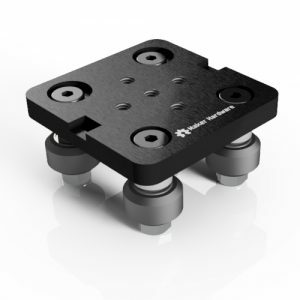 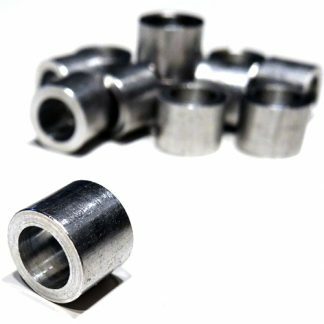 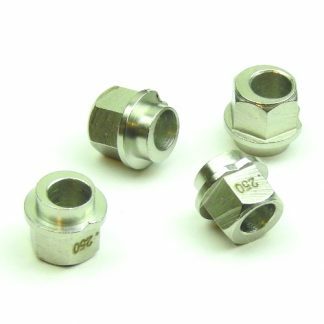 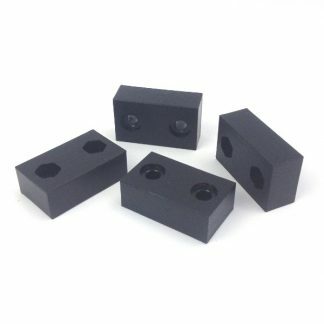 Eccentric Spacers - 8mm Hex Aluminum Spacers 1/4"